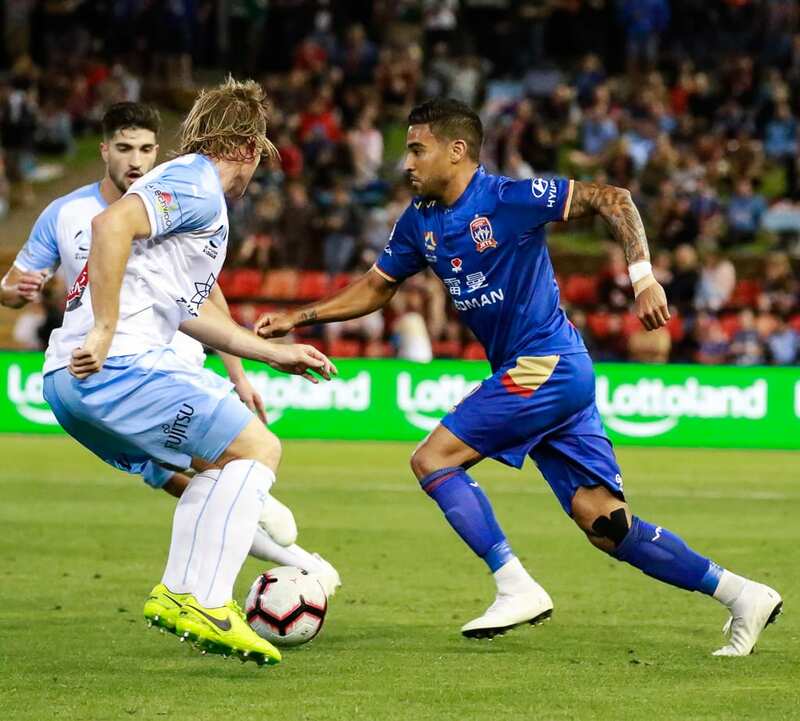 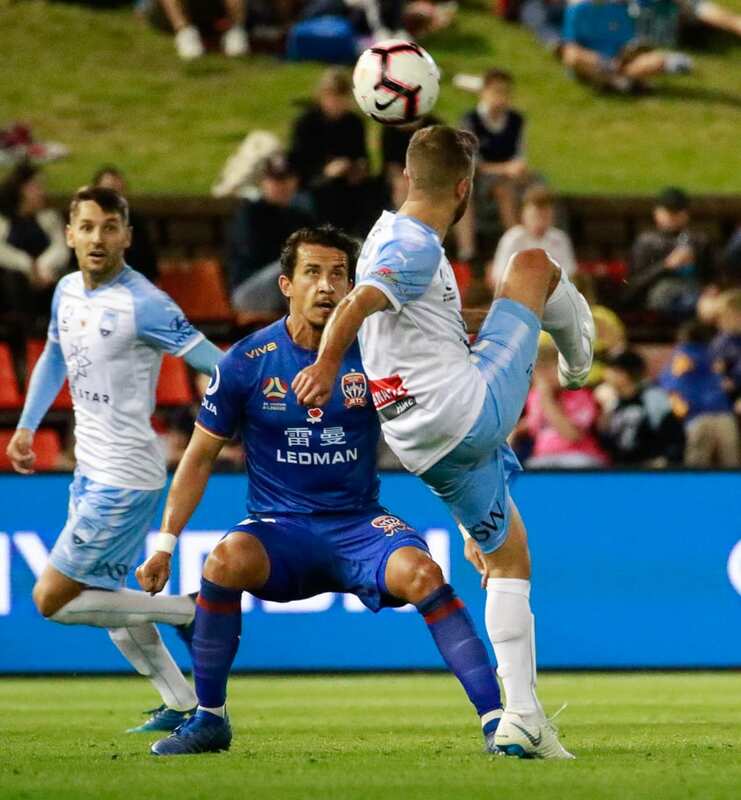 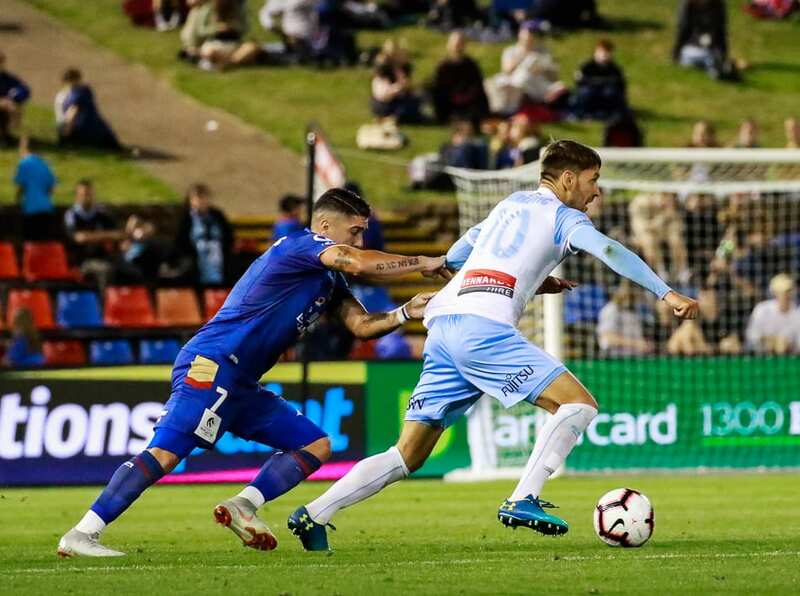 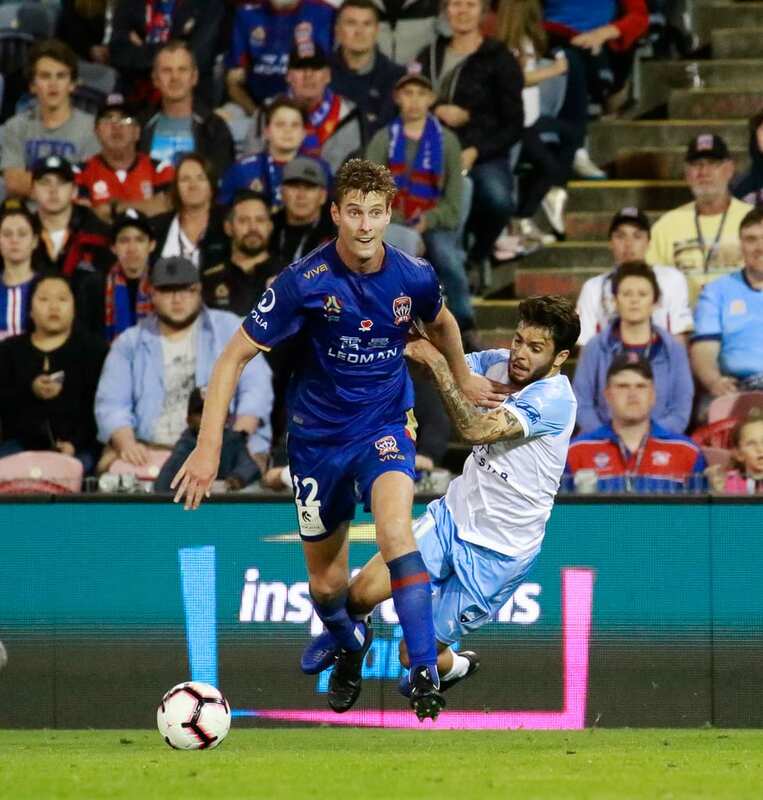 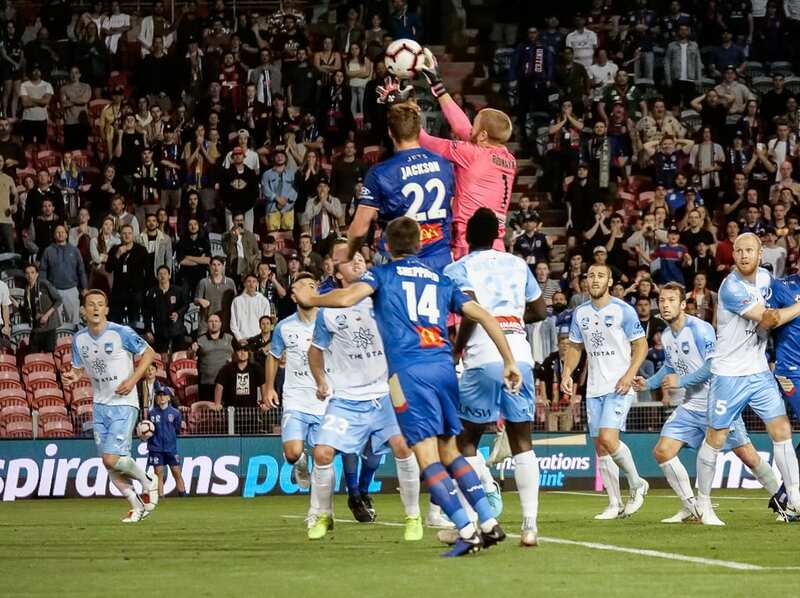 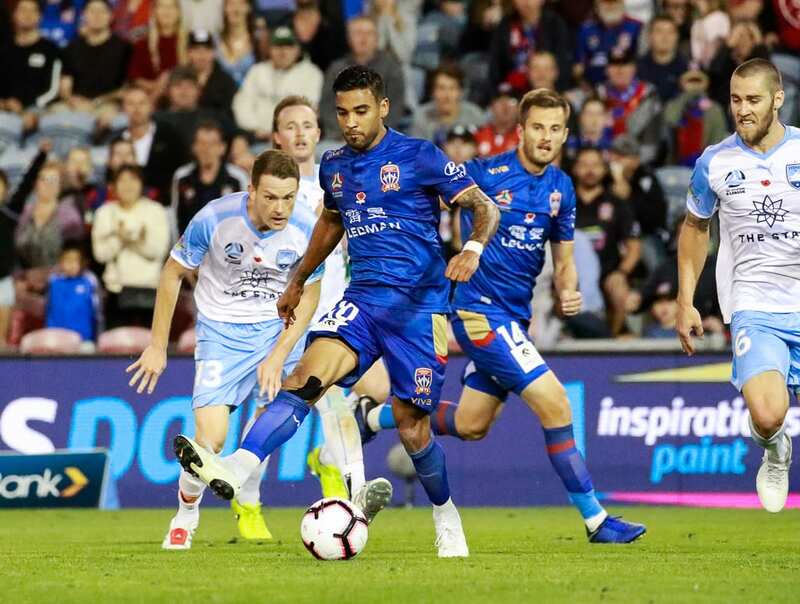 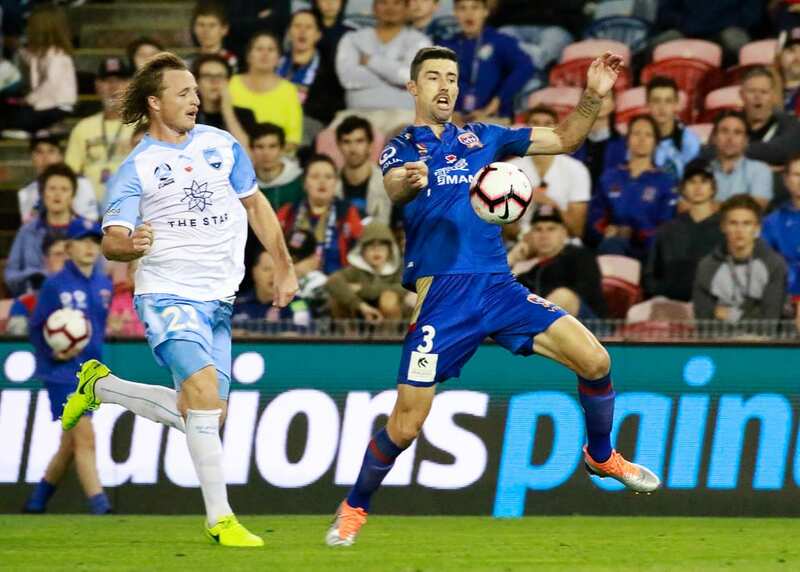 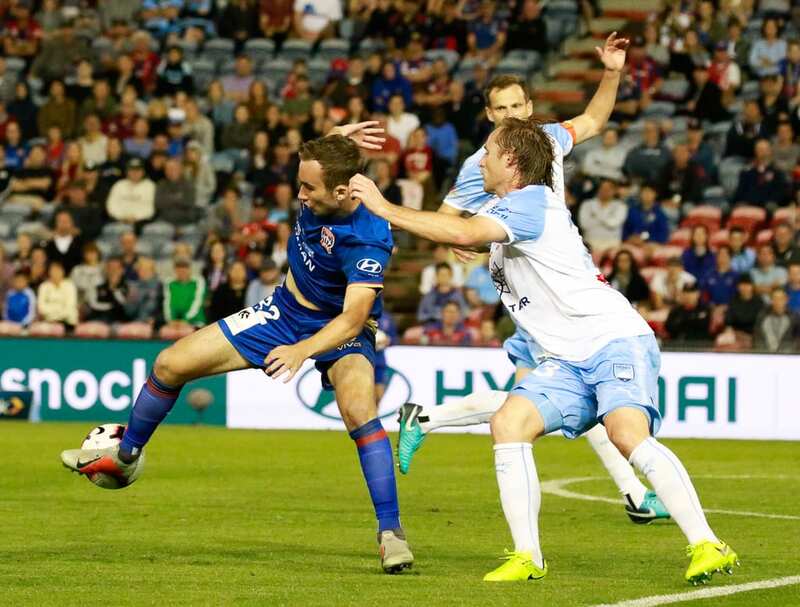 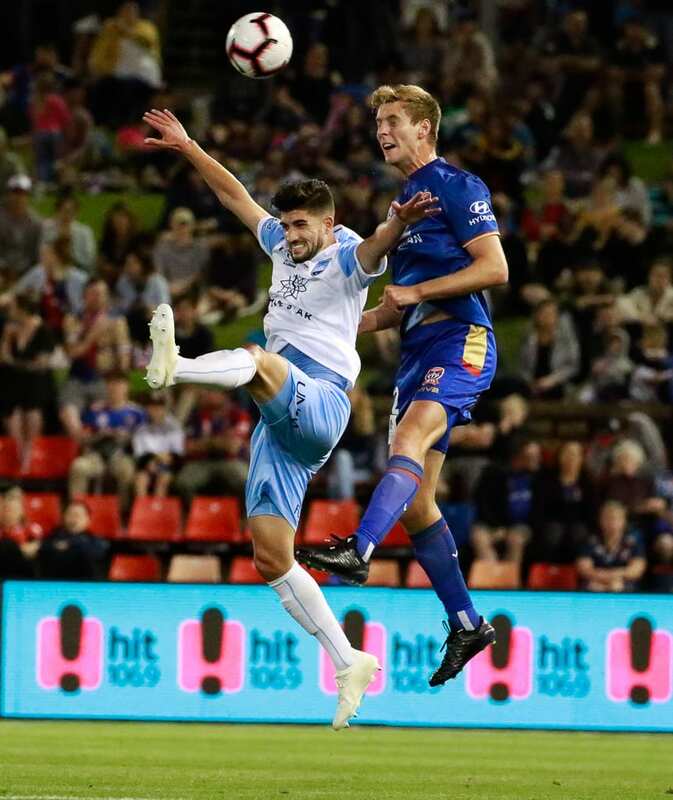 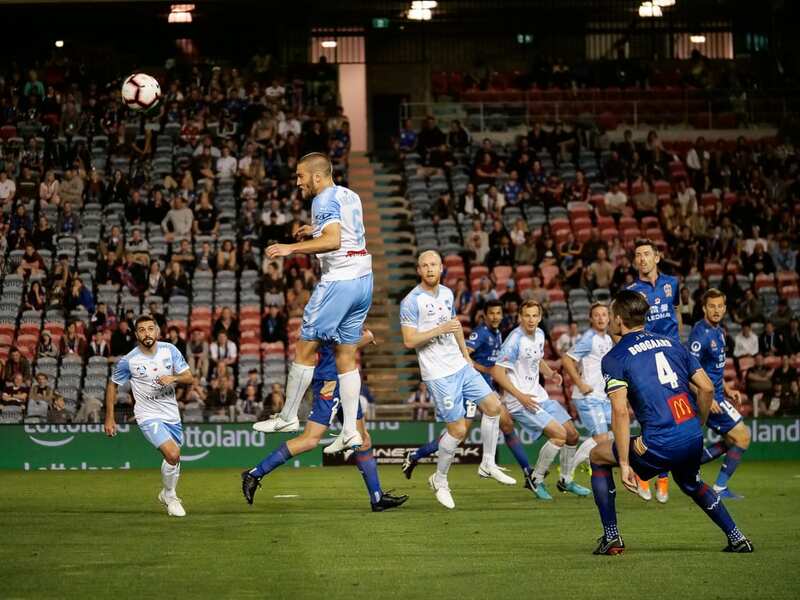 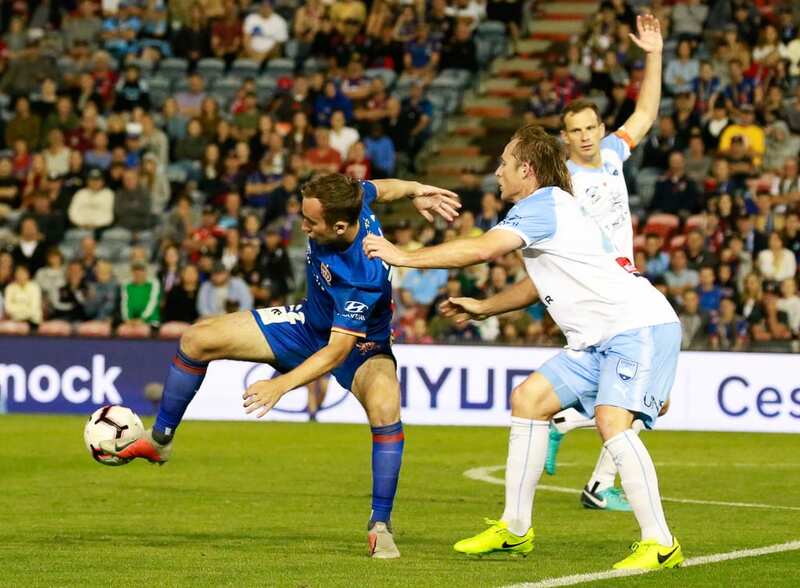 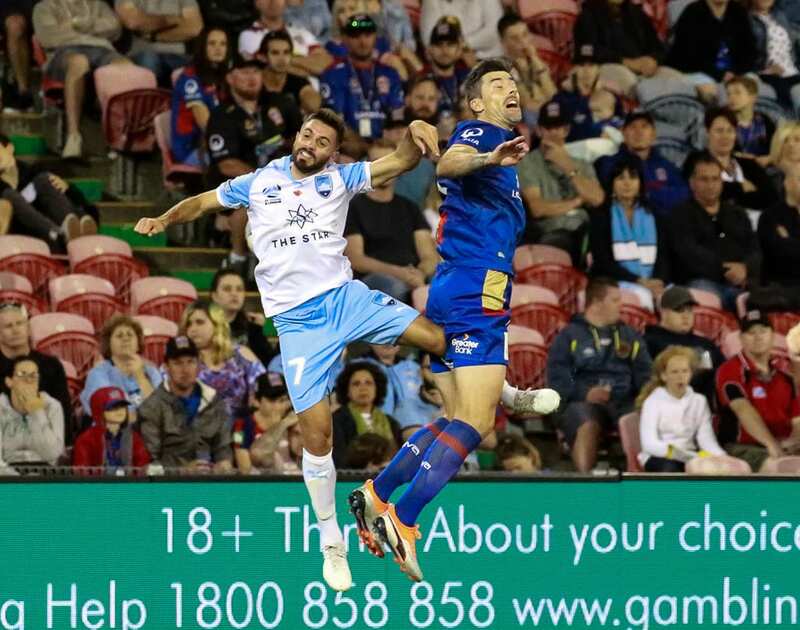 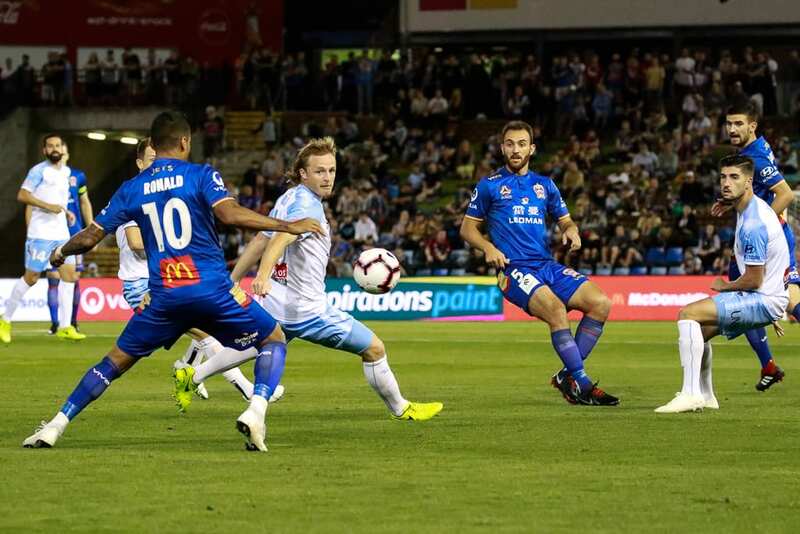 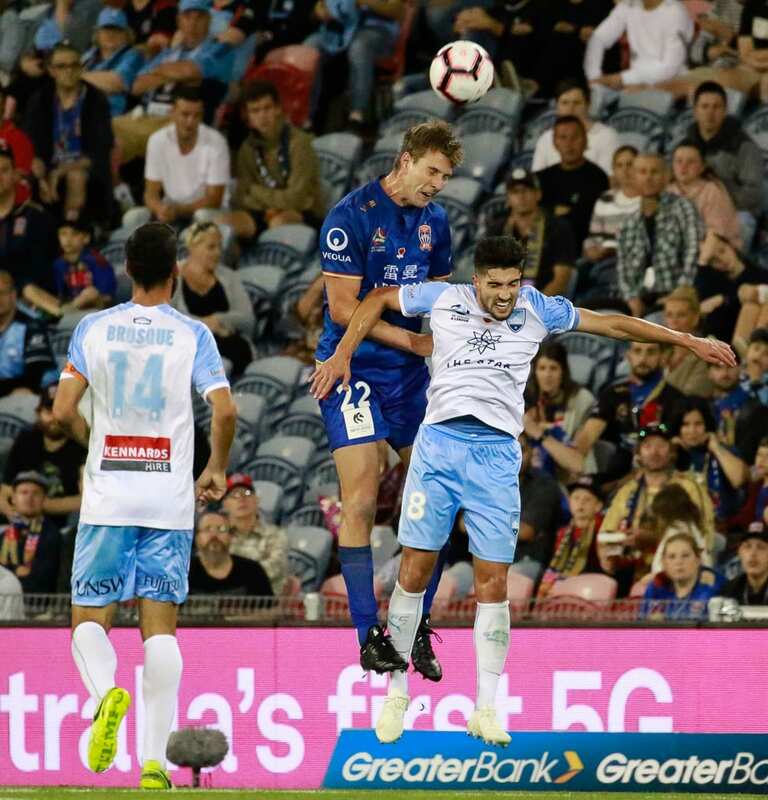 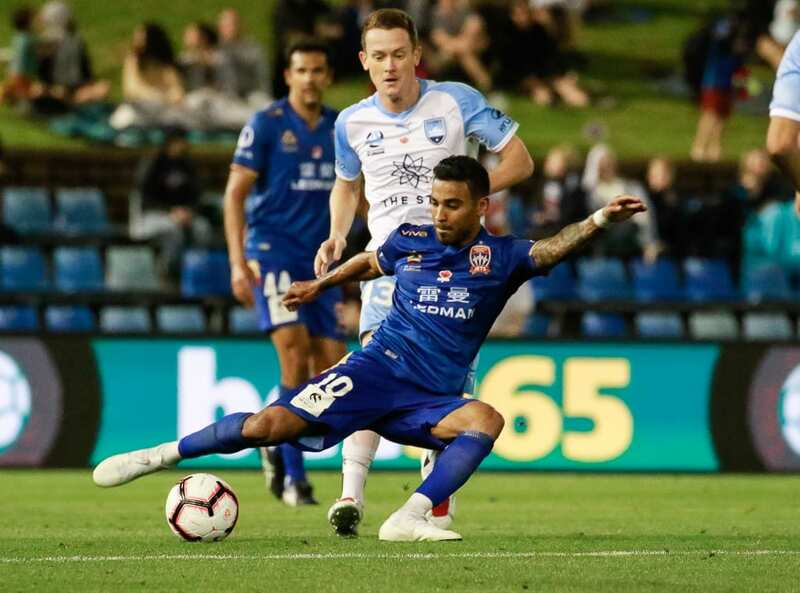 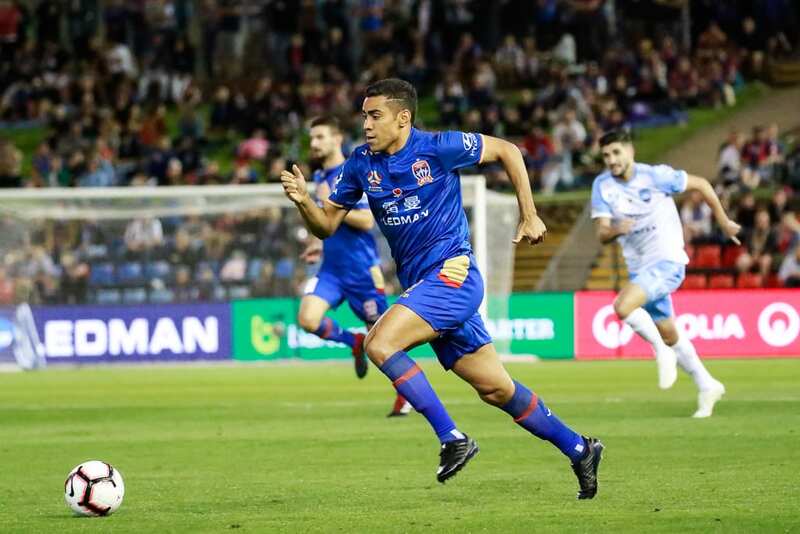 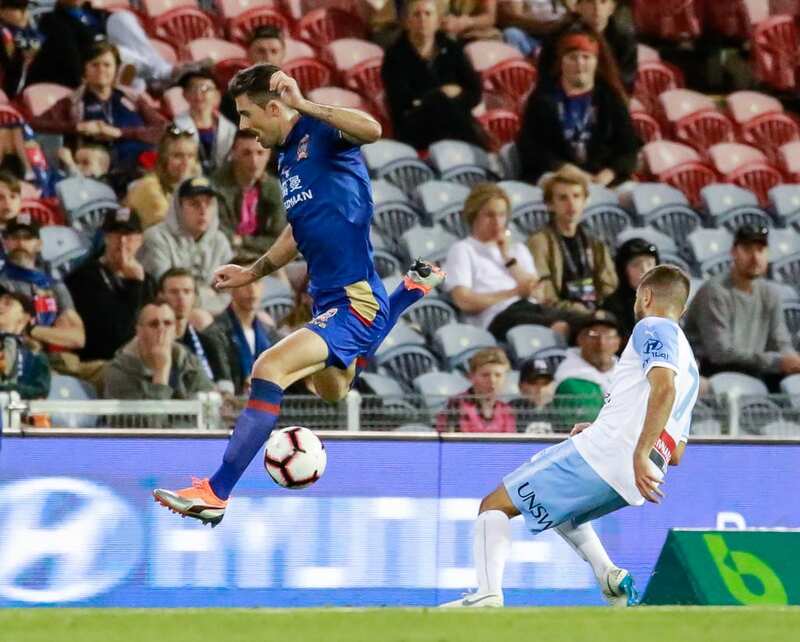 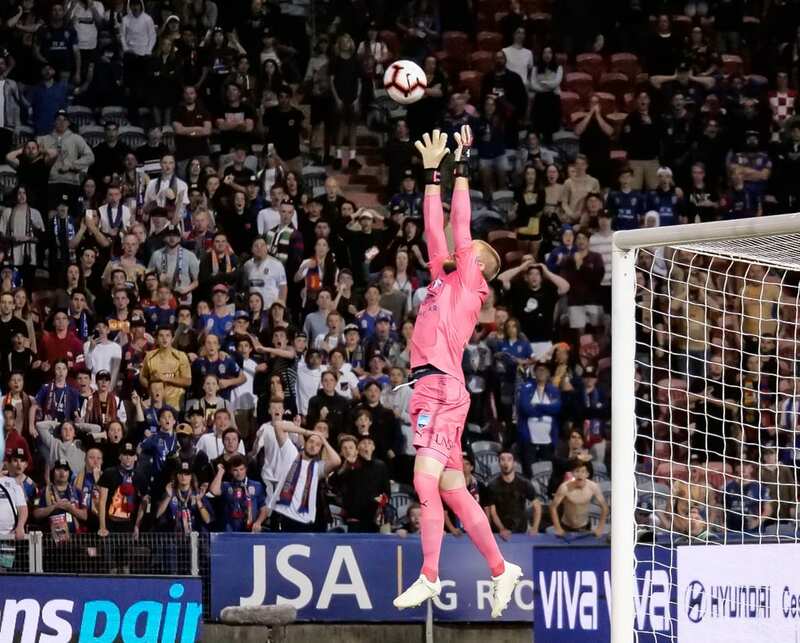 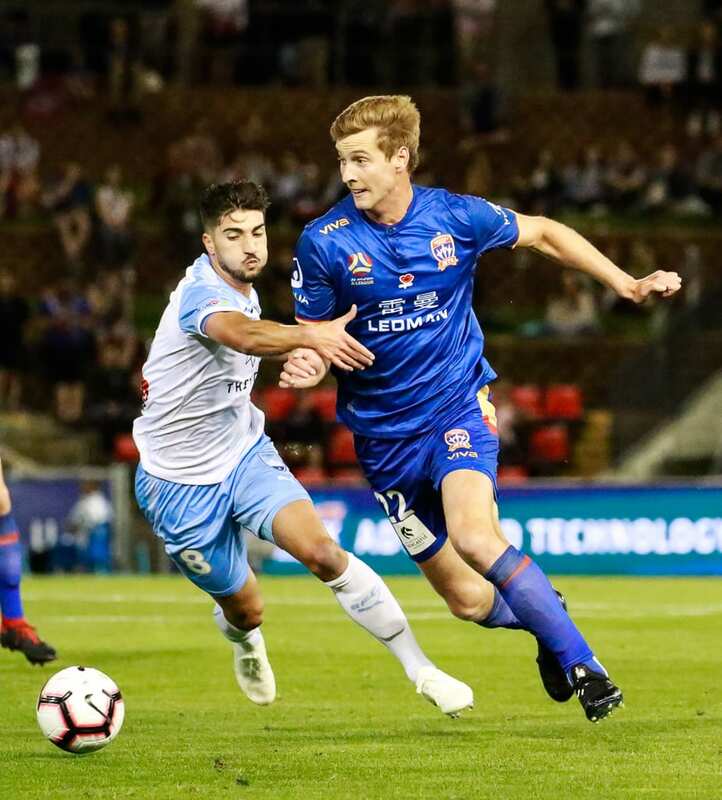 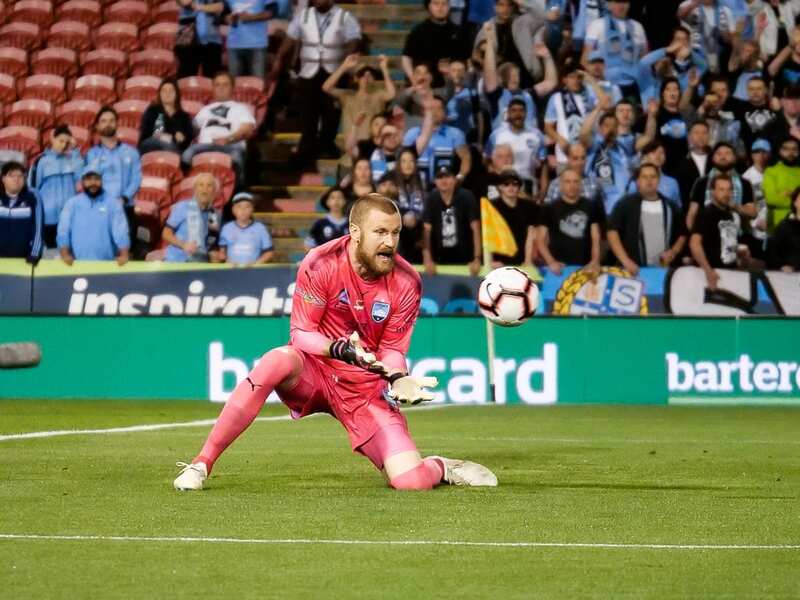 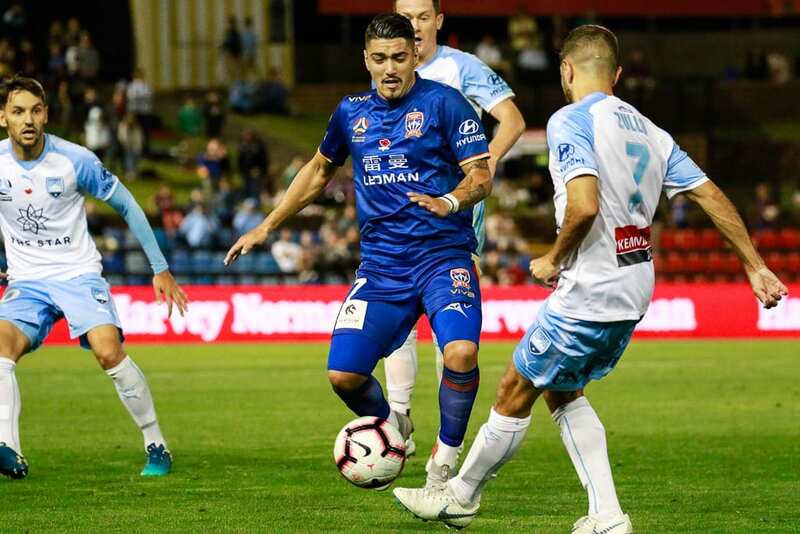 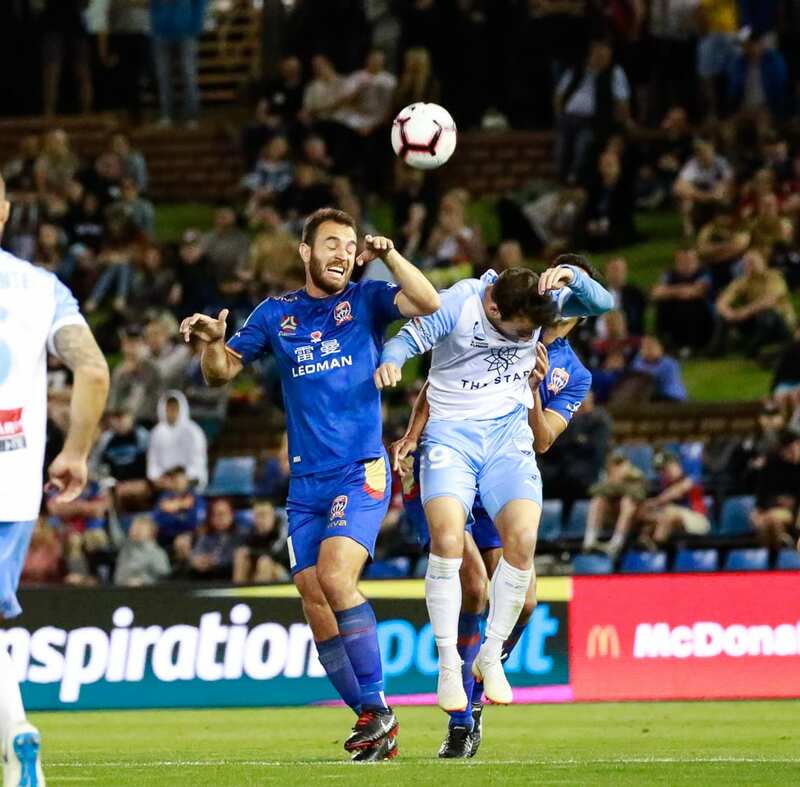 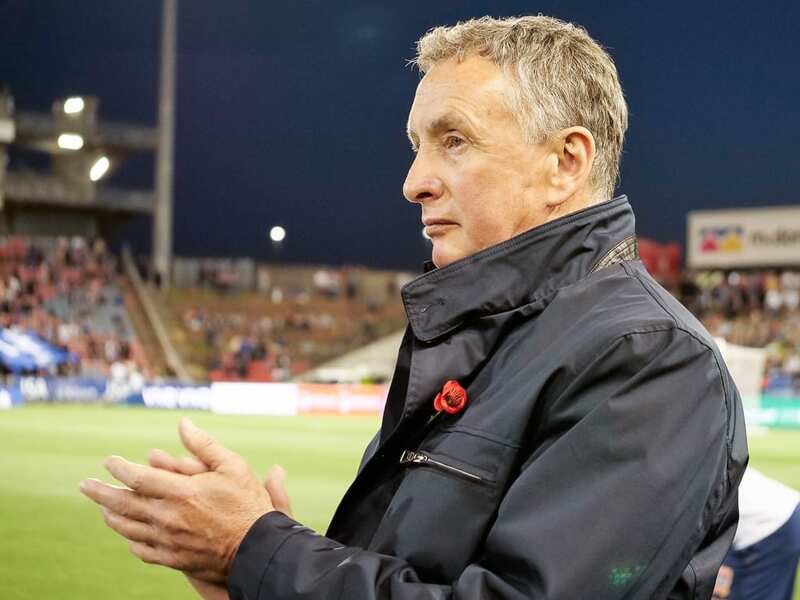 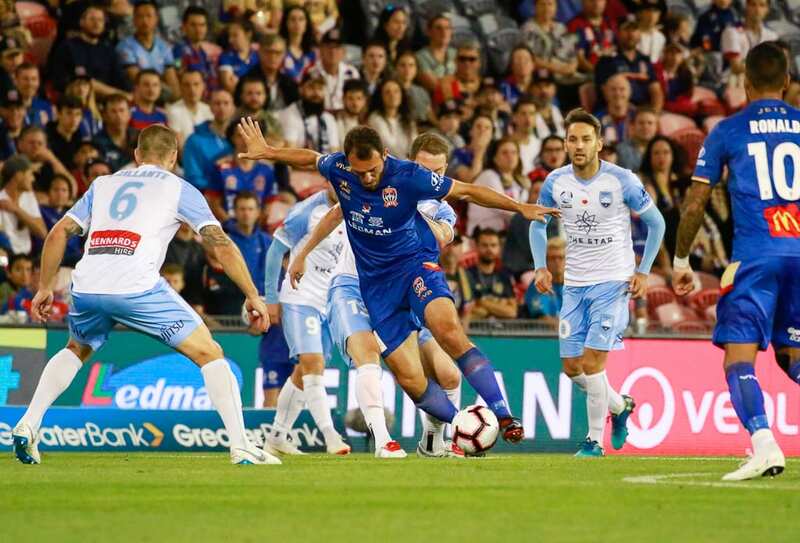 Jets coach Ernie Merrick admits his team no longer flies under the radar, following Saturday night’s one-all draw with Sydney FC. 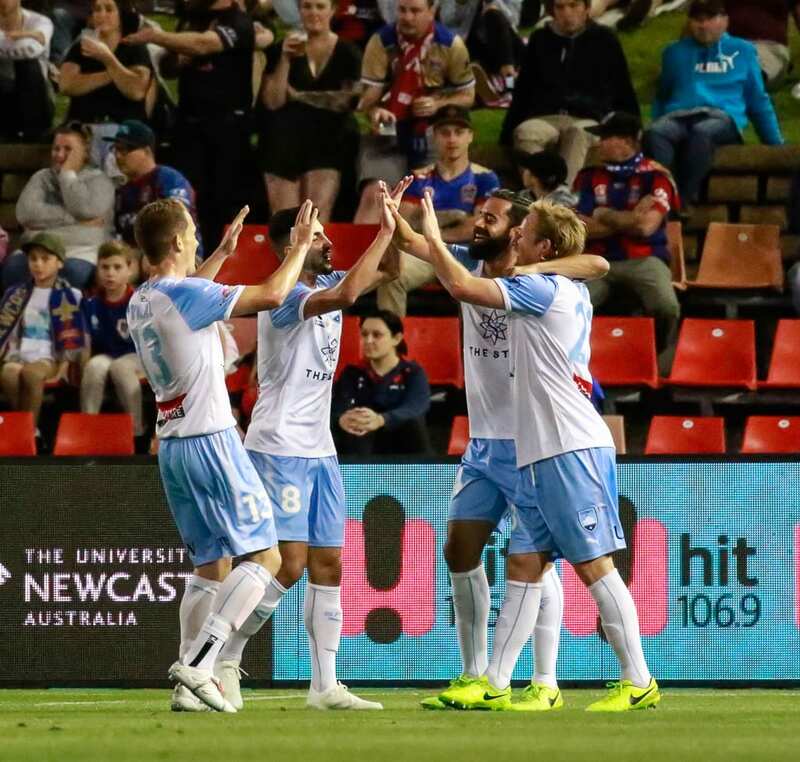 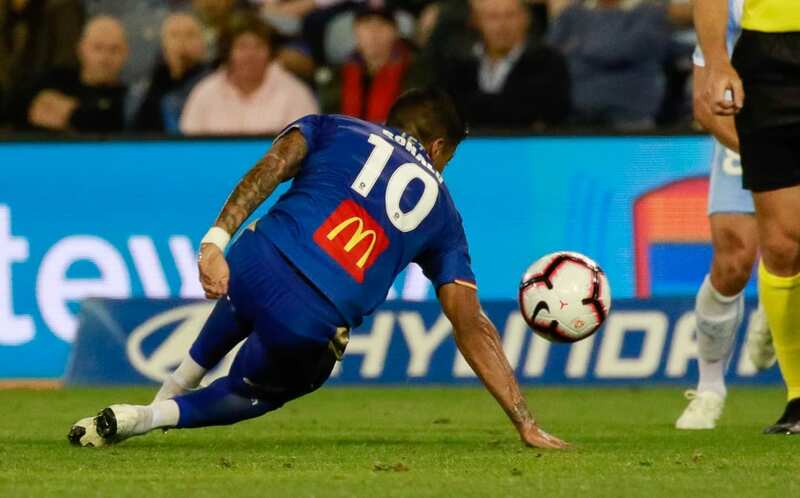 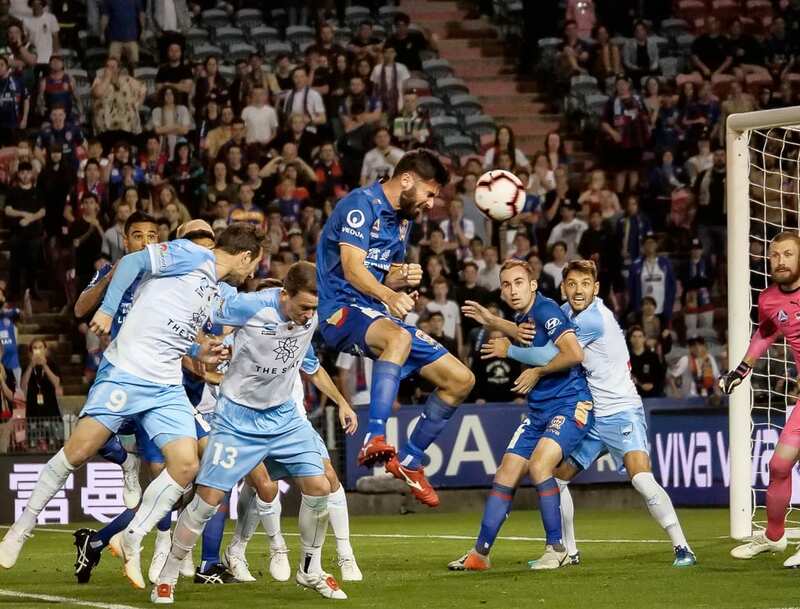 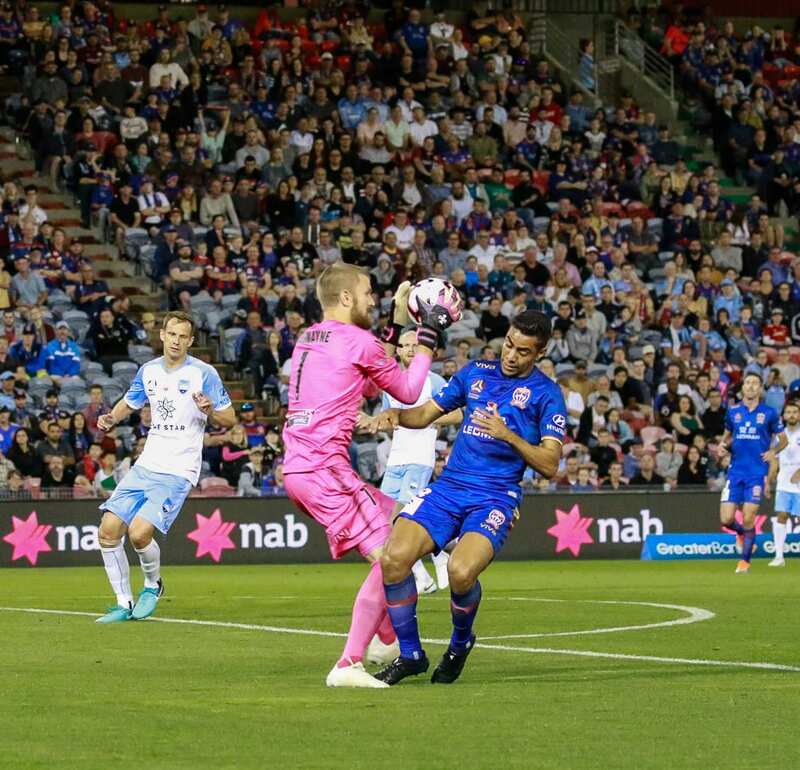 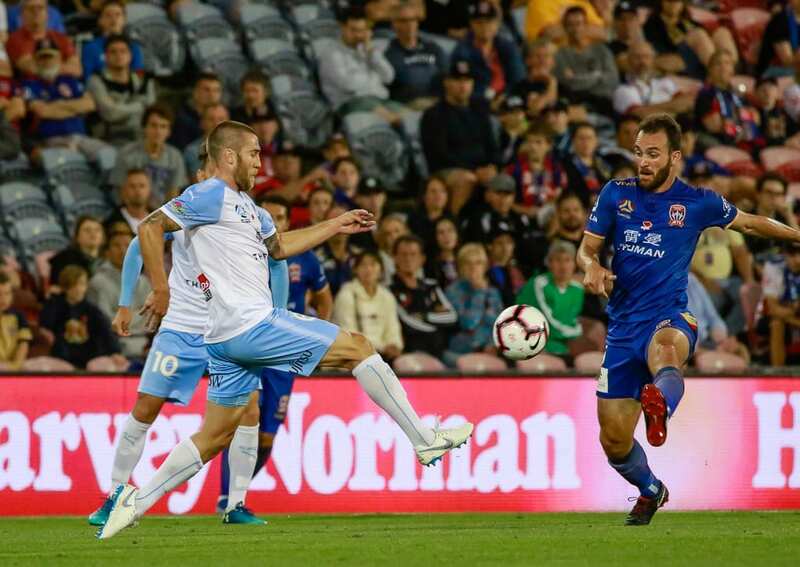 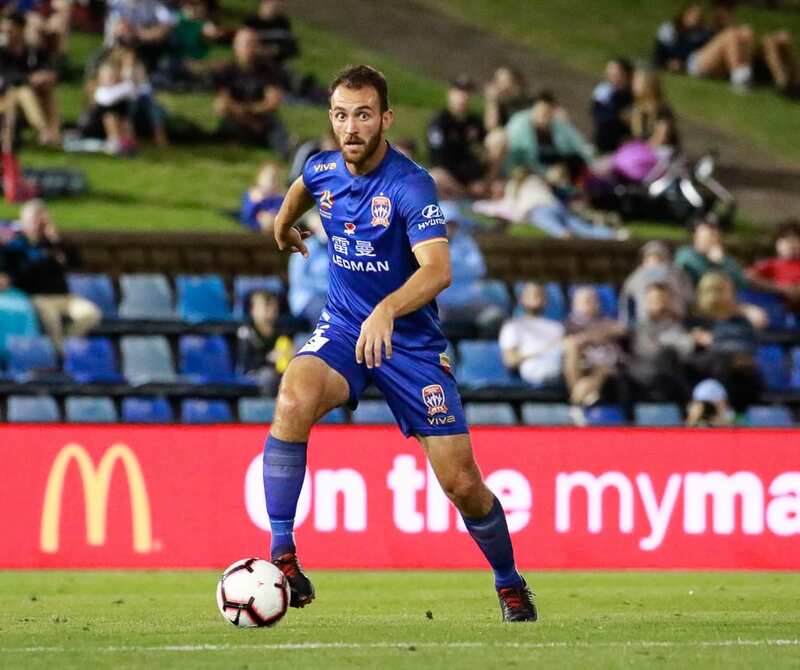 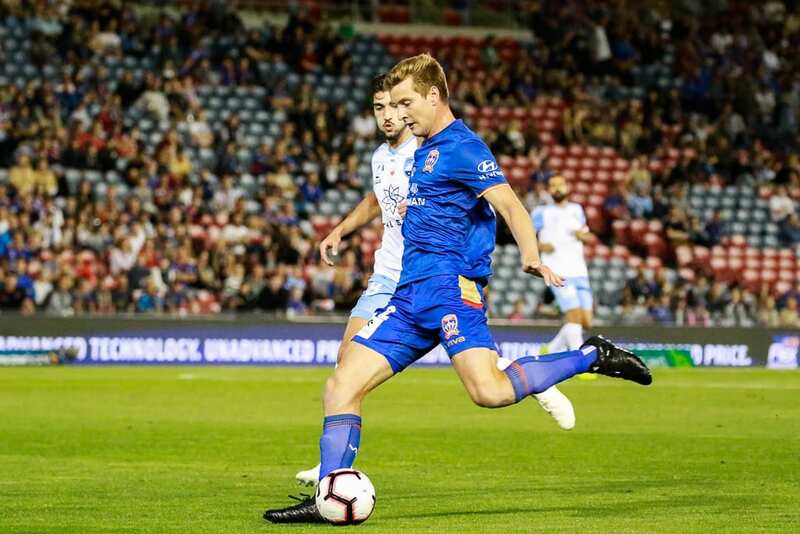 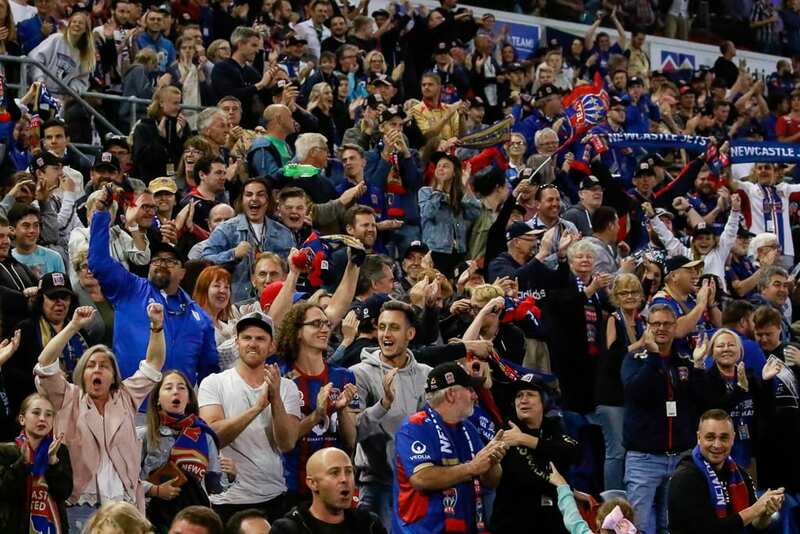 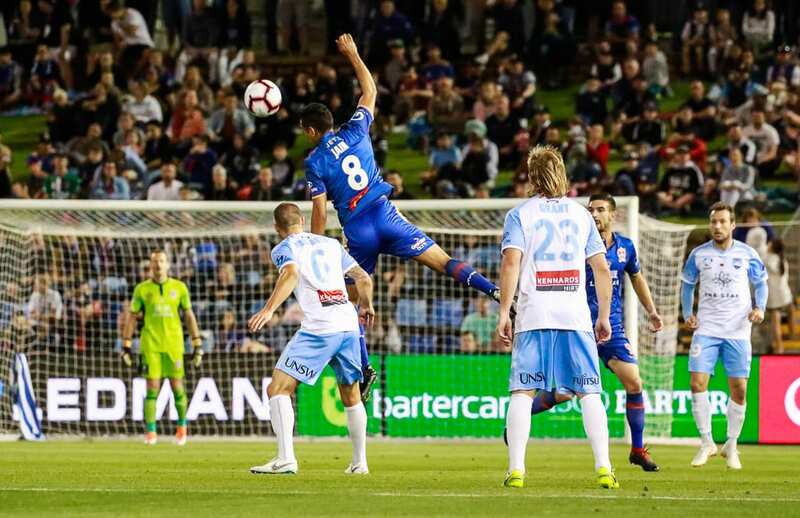 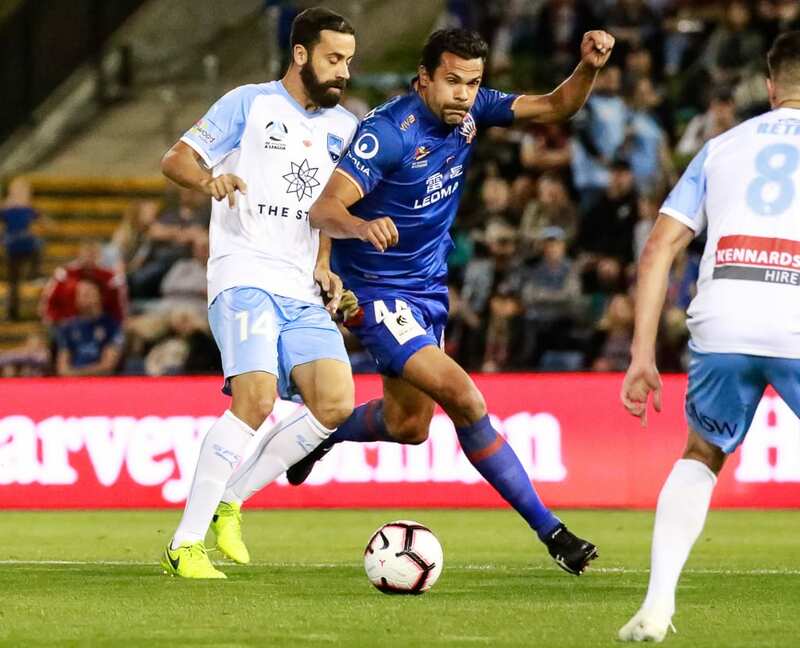 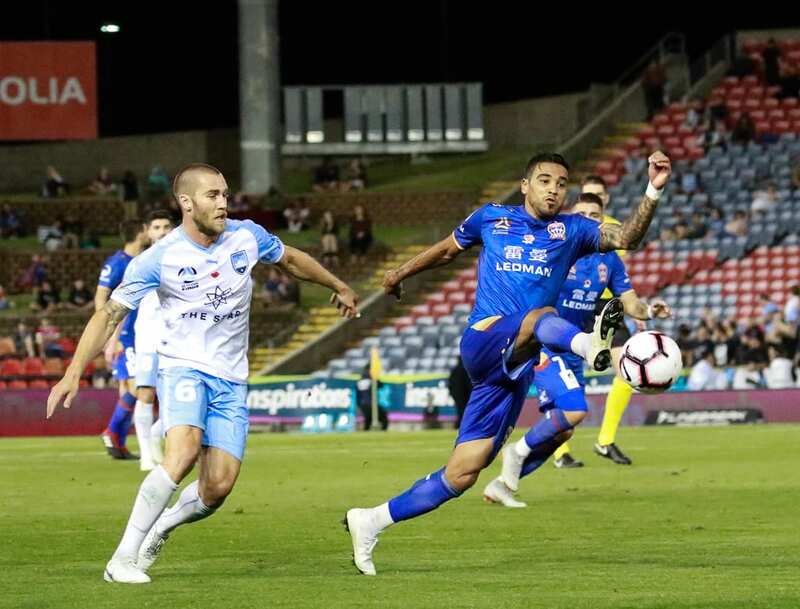 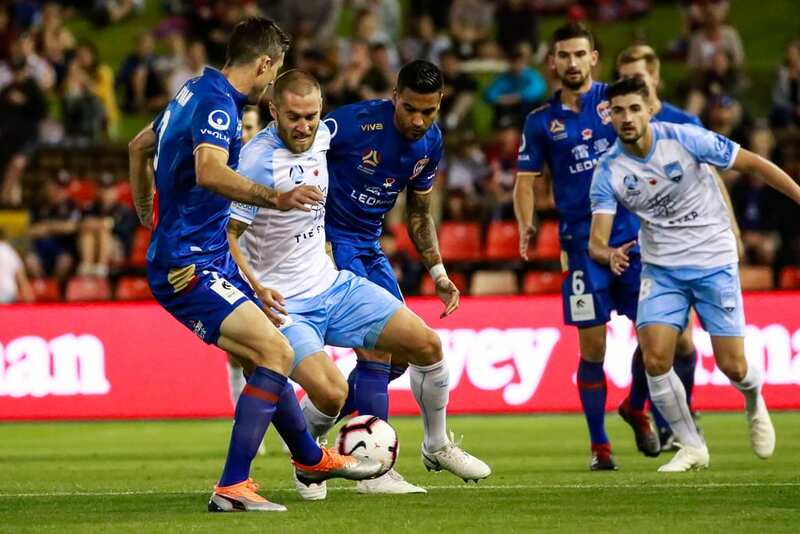 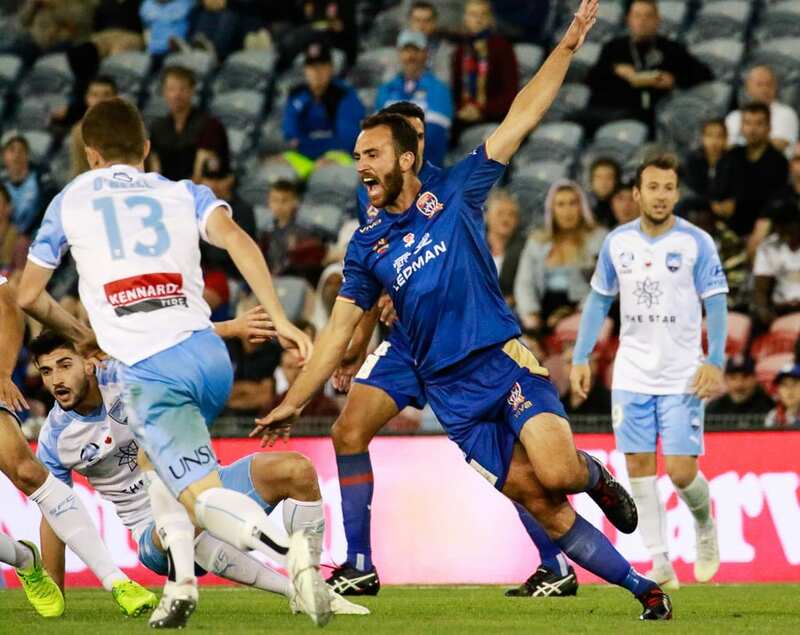 Nick Cowburn salvaged a point for Newcastle with his first goal in the A-League. 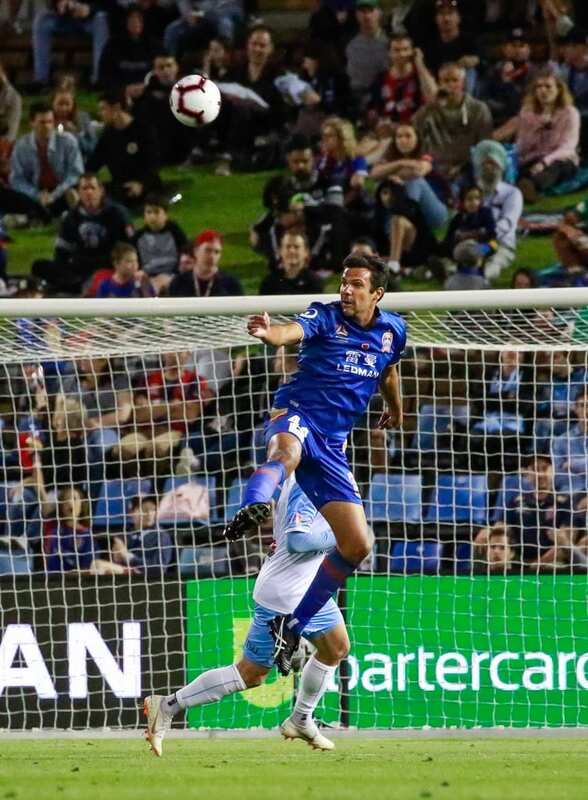 Check out some of the action in our NBN News Photo Gallery.